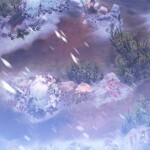 ‘North Wind’ Reim Tier II Available Now! You thought all of the Summer skins had been revealed … not so! 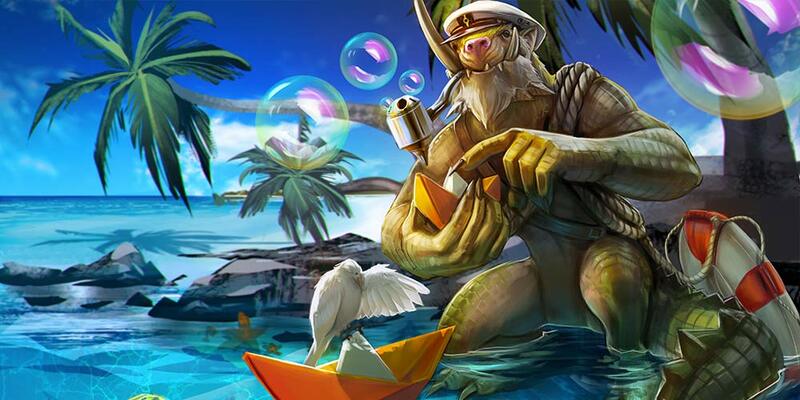 Just when you thought it was safe to get back in the water, it’s Summer Party Phinn. Right now, this skin is only available as a special prize for attending upcoming Summer live events. So, check the listings and locations below, and experience the electricity of Vainglory action in person. Note: Summer Party Phinn is NOT the third mystery summer skin! This is an extra bonus skin.